The Danish film and entertainment studio Nordisk Film is taking full ownership of Avalanche Studios, developer of Just Cause, Mad Max, and – with id Software – the forthcoming open-world shooter Rage 2. Nordisk has been keen to point out that, under its ownership, “Avalanche Studios’ strategy will remain unaltered. It will continue as a creatively independent game studio, developing its own IPs, as well as catering to third-party publishers and license holders.” That last point is significant, as it suggests collaboration with entities such as Bethesda – which is publishing Rage 2 – might remain on the table. Do you like running around making a nuisance of yourself? Play around in the best sandbox games on PC. As part of a long-running strategy in investing in Nordic game developers, Nordisk acquired a minority stake in Avalanche in April 2017. The decision to take full ownership follows an impressive year since then according to Nordisk managing director Mikkel Weider. It will mark the single largest acquisition in Nordisk Film’s 111-year history, and will be finalised by the end of June this year. 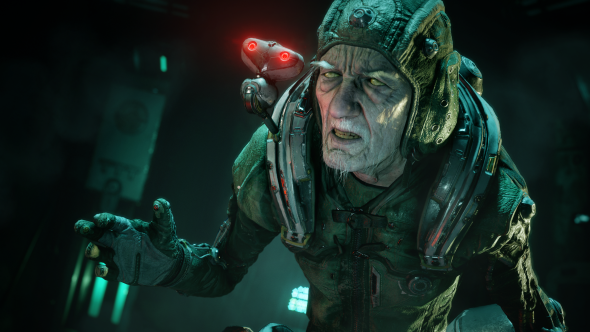 The news is just the latest in a series of exciting announcements for Avalanche just recently, with Rage 2 announced and the opening of a brand new studio – Avalanche Malmö. Chief creative officer Christofer Sundberg adds that he looks forward to “continuing our long and successful relationships with the best publishers in our industry, as well as creating new games under our own Avalanche Studios publishing label,” which is good news for anyone who wants to see more collaborations like Rage 2.